Olympic champion Ismael BORRERO (CUB) headlines the May 2018 Ranking Series for Greco-Roman. 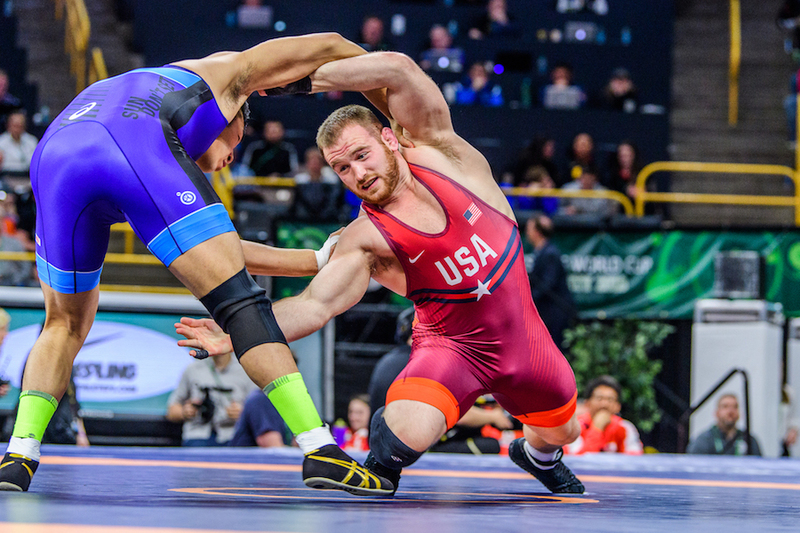 Borrero, ranked No.1 at 67kg, has accumulated 47 ranking points, which is more points than any Greco-Roman wrestler in any weight class. The Cuban star recently cruised to his fourth overall Pan American gold, picking up four technical falls and outscoring his opponents by a combined score of 40-0. Earlier this year Borrero won a gold medal at the Cerro Pelado International. Another Cuban wrestler, Oscar PINO HINDS (130kg), a returning world bronze medalist, earned a No.1 ranking. Like Borrero, Pino Hinds claimed a gold medal at the Pan American Championships. He topped Robby SMITH (USA) to win his third consecutive continental title. 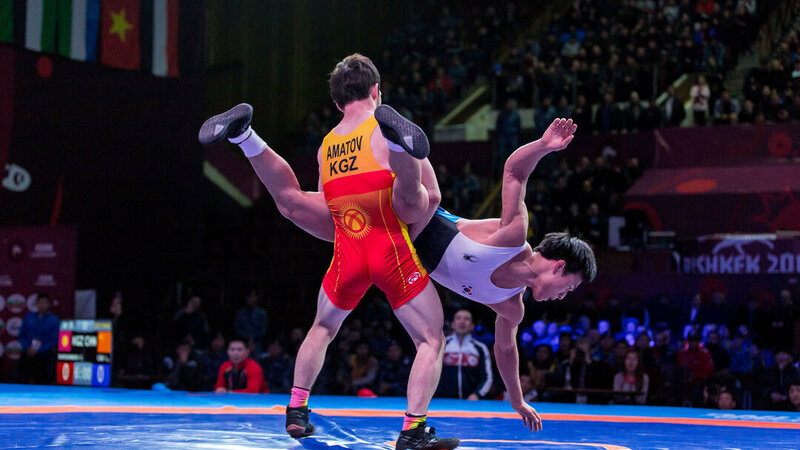 Kyrgyzstan also has a pair of top-ranked Greco-Roman wrestlers, K. ZHOLCHUBEKOV (60kg) and U. AMATOV (63kg). Zholchubekov opened the year by winning a gold medal at the Takhti Cup and followed it up with a bronze at the Asian Championships. Amatov earned medals at both the Takhti Cup (bronze) and Asian Championships (silver). 2016 world champion Balint KORPASI (HUN) is the top-ranked wrestler at 72kg. He was a Cerro Pelado International champion in February and recently captured a bronze medal at the European Championships. Returning world bronze medalist Mohammadali GERAEI (IRI) occupies the top spot at 77kg. He has been a Takhti Cup champion and Asian Championships silver medalist this year. Another returning world bronze medalist, Roberti KOBLIASHVILI (GEO), tops the rankings at 87kg. He recently claimed a gold medal at the European Championships. Other top-ranked Greco-Roman wrestlers include Ekrem OZTURK (TUR) at 55kg, Daniel ALEKSANDROV (BUL) at 82kg and Orkhan NURIYEV (AZE) at 97kg.